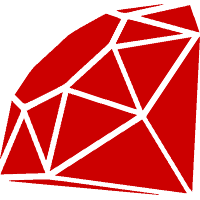 Split’s Ruby SDK brings robust, scalable feature flag management to Ruby and Ruby on Rails, giving any team the power to safely launch features and target them to users. Why use Split for Ruby? Slowly roll out features to a broader audience by percentage, demographic, geography, account type, or any other metric. If it’s a Ruby framework, Split works with it, giving you quick and easy feature flags (aka feature toggles, feature flags, or feature switches) across your entire stack. Split’s Ruby SDK is very simple to integrate into your code base and is completely open source. All it really takes to get rolling with Split is initiating the SDK, then splitting your code.